Over the past week Google HQ announced that they will be adding two new metrics to AdWords dashboards while also introducing a “close variants” feature. Through the unique reach metric, users can see how many unique users they are reaching within a specified timeframe. The metric also includes information on the average impressions per user on a variety of screens, devices and platforms. Watch time will tell you exactly how long people are viewing your video ad impressions. You can see how long people are viewing your in-stream and bumper campaigns, which will give you an idea about how engaging your content is and if your marketing message is being received. Google is also changing the rules about what is an “Exact Match” with their “close variants” feature. 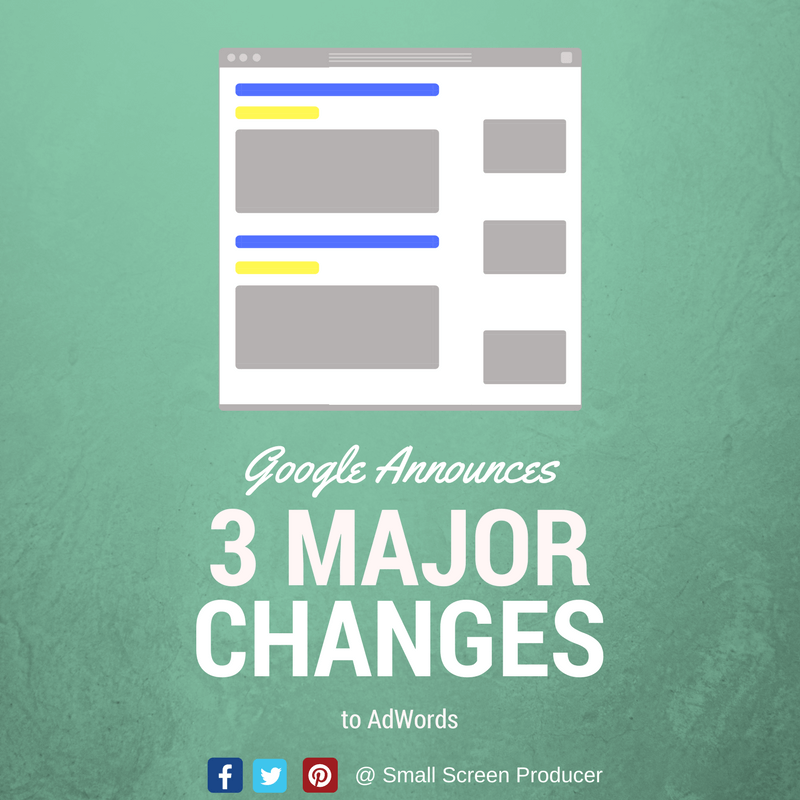 Through this change Google is able to “ignore” function words and word order when determining whether or not to trigger an Ad for an Exact Match keyword. This feature can help brands reach whole new audiences and boost their business. But it is important to also add “close variant” keywords you do not want to trigger your ads. For example, if you find that Google is triggering ads on keywords you do not want to bid on (i.e. the ads a keyword is bringing up are not related to your brand), you will have to manually add them to your exclude list. Google AdWords is only one of the many ways you can begin to build a stronger reputation online. Call Small Screen Producer today to discuss how you can best achieve your business goals through a variety of digital media marketing options at (281) 569-4370.